Vice Admiral Scott Stearney, the top admiral overseeing United States Naval forces in the Middle East, was found dead in his residence on Saturday in Bahrain, CNN reports. Driving the news: The death is still being investigated by officials from both the U.S Navy and Bahrain. At this time there is no evidence of foul play. 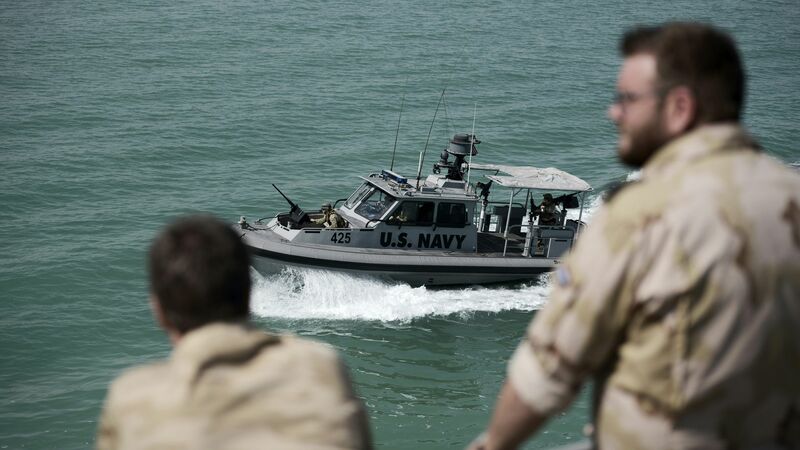 The U.S. Navy's forces in Bahrain are seen as critical to U.S. security because of the conflicts with Iran and Iran-backed Houthi rebels in Yemen that could present threats to shipping in the region, per CNN.